As you may have noticed, all of the new platoon and company boxes of vehicles and artillery now come with uniquely sculted vehicles and bases. 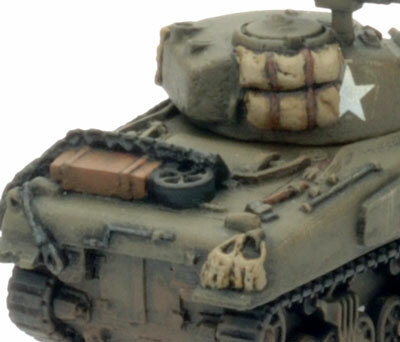 There's a lot of stuff on those models with a variety of odds and ends ranging from rifles and ammuntion to boxes and barrels. Here's a quick guide on how to paint all the extra bits on your miniatures which will help make them look great! 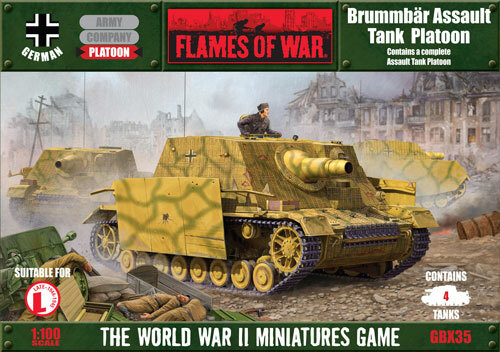 with 4 individually sculpted Brummbärs, 4 Tank Commanders & Decal sheet.